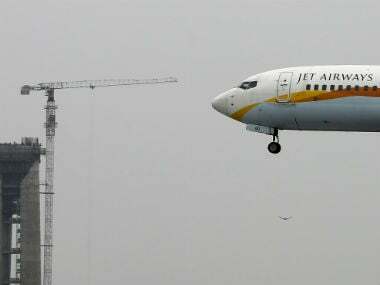 New Delhi: A day after Jet Airways delayed the announcement of June quarter results, leading bourses BSE and NSE today sought specific details about the company's board meetings and factors leading to the decision. The board of directors of Jet Airways at its meeting held on 9 August deferred the matter of consideration of the unaudited financial results for the June quarter. 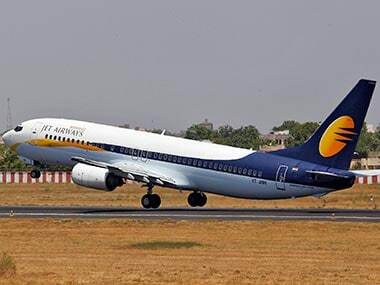 The BSE said the disclosure by the company regarding the delay in first quarter results lacked "certain information" and Jet Airways should submit complete information that is available with it, for compliance with the requirements of Regulation 30. "It is observed that the disclosure lacks certain information required to be disclosed to the exchange," BSE said adding, "While it is disclosed that the meeting is adjourned, the date and place of the adjourned board meeting are not stated". It further sought more clarification on "the matters pending for the closure of unaudited financial results for the quarter ended 30 June 2018, of the company, on account of which the results were not recommended by the audit committee to the board". 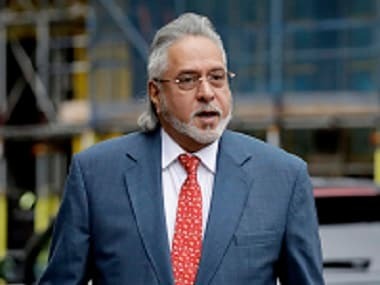 BSE said "whether there were any other agenda items discussed in the board meeting, which merited disclosure under Regulation 30 of the Listing Regulations, 2015, other than the unaudited financial results, to the exchanges. If so, why have the same not been submitted". Referring to a media report, that said the chairman of the audit committee has resigned from the audit committee as well as the board, both BSE and NSE asked the company for clarification. "The company may kindly respond on the same, in a definitive manner, along with stated reasons for the same," BSE said. 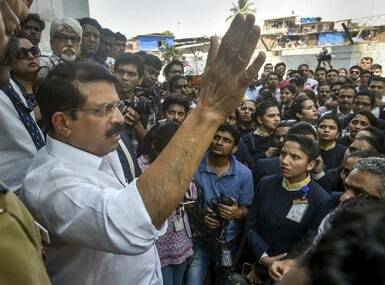 "In this regard, exchange has advised the company to provide clarification/confirmation on the news item in detail including the following: a) Whether you/company are aware of any information that has not been announced to the exchanges which could explain the aforesaid movement in the trading," NSE said. "The company is advised to henceforth submit complete information that is available with it, for compliance with the requirements of Regulation 30," BSE further noted. Shares of Jet Airways today plunged 14 percent and touched its 52-week low in morning trade after the company deferred announcing the June quarter numbers. The stock is on a downward trend since the last six consecutive sessions and has declined 21 percent since August 2. Since the start of this year, the stock has tumbled a whopping 69 percent. The Jet Airways regulatory filing yesterday had noted that "the trading window will continue to remain closed and will open 48 hours after the publication of results for the quarter ended 30 June, 2018".